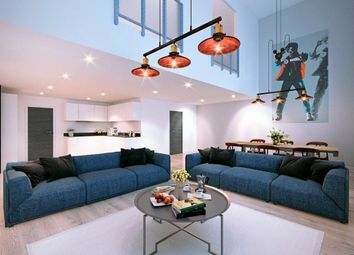 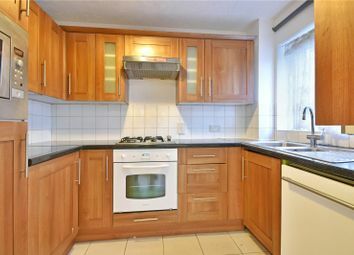 A fantastic opportunity for a first time buy or rental investment. 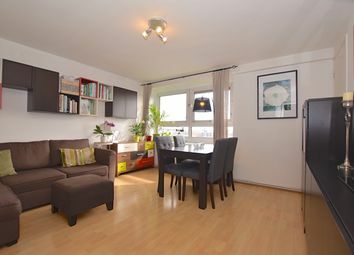 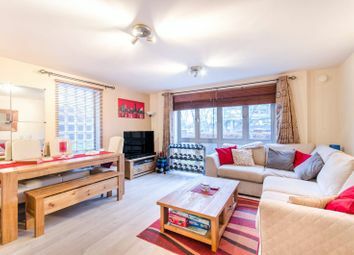 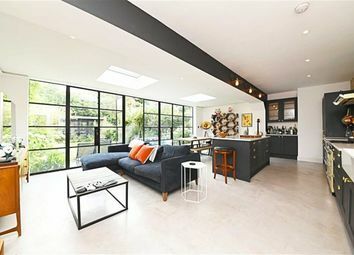 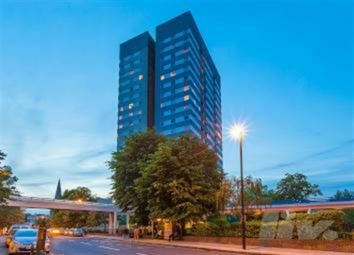 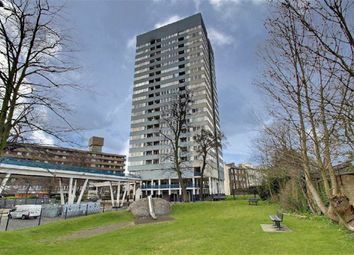 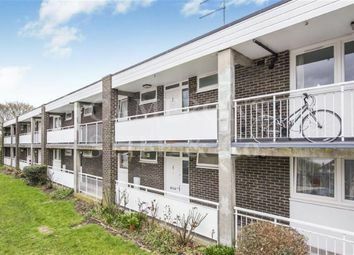 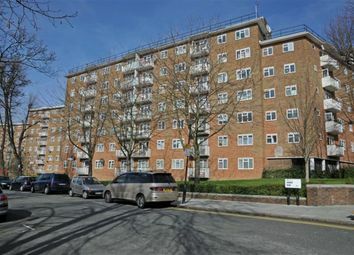 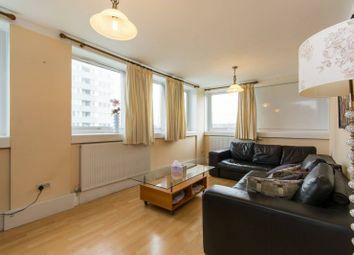 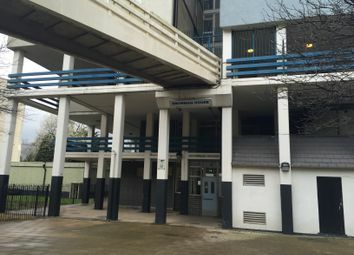 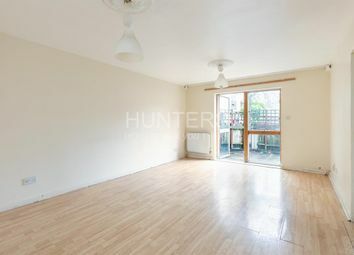 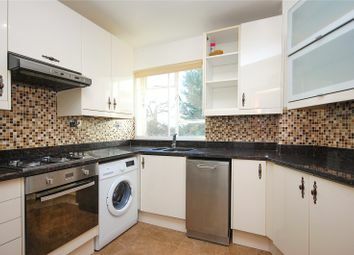 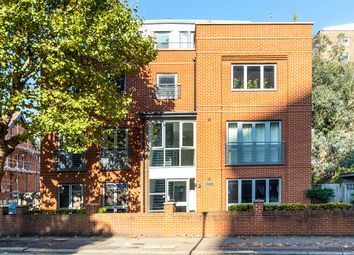 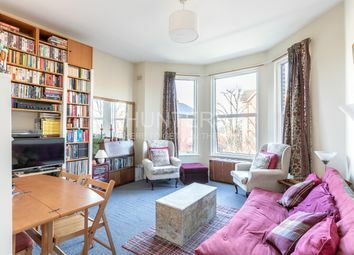 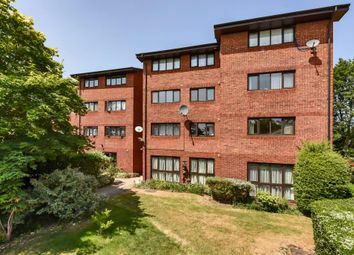 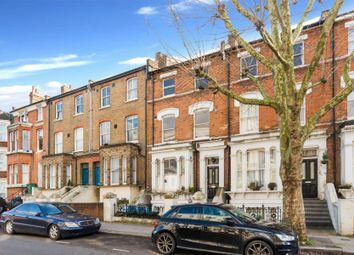 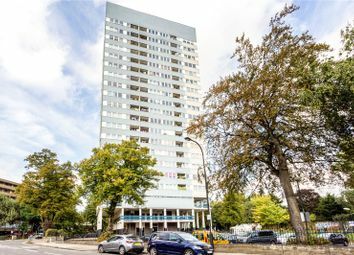 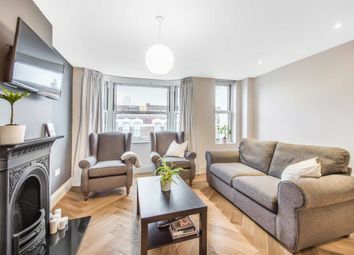 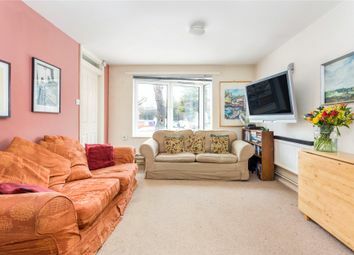 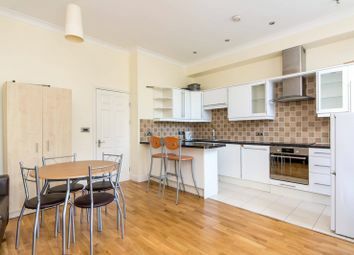 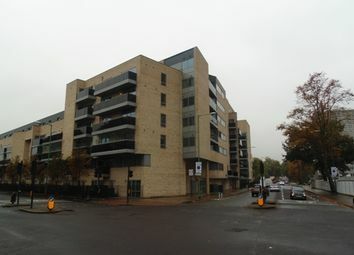 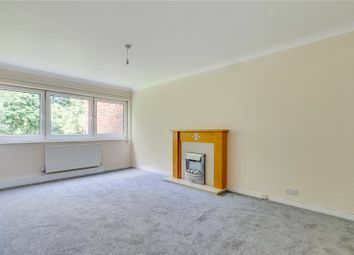 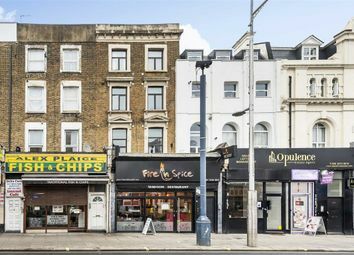 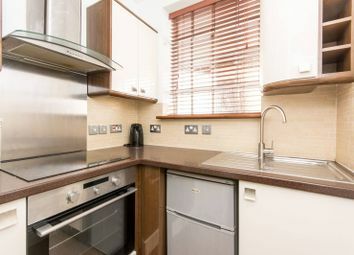 Two double bedroom garden apartment in a purpose built block, in Kilburn Park. 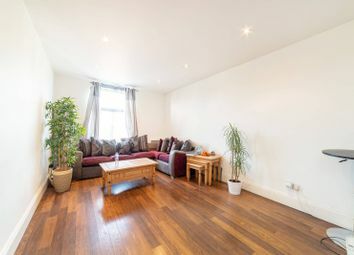 A charming and well presented two bedroom first floor flat offered for sale after 23 years of being in the same ownership.